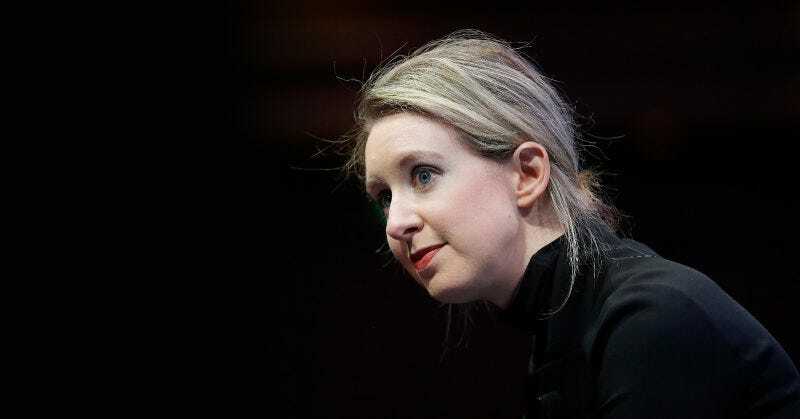 Biotech firm Theranos came under intense media scrutiny back in October, prompting U.S. health regulators to investigate complaints about the company’s lab and research practices. Now, the CMS has sent the company a document, citing problems with the lab’s director, the technical supervisor, hematology, and the lab’s systems. The letter, dated Monday, gives Theranos 10 days to correct the “condition level deficiencies” described. Clip from the CMS letter to Theranos. Details of the inspection have not been released by the CMS, but these are very serious accusations, and clearly a significant setback for the company. This is a breaking story, and we’ll keep you posted as the events unfold.